Since their origins, business cards have been the most efficient tool for people of business to build a favorable first impression that has a lasting effect. They represent an individual and the business building their credibility and enhancing trust. 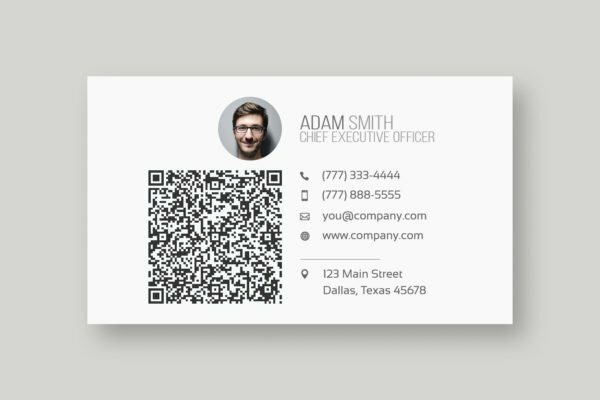 To build up a reputation using this tool, it is important to give a considerable amount of thought and time to design your business cards. Business cards are your helpers, be it a sales pitch, partnership building, negotiating, or prospecting. It is something tangible the recipient will be left with after your meeting. If they are of low quality it may have a negative impact on your image making you look sloppy or careless, whereas business cards that are well designed and are of high quality are more likely to be kept for a long time creating a positive impression of you and your business. Despite its small size, business cards can send a strong message to the prospects you are handing them out to. Investing time and effort into designing your business card will always pay off. Apart from the obvious content, we always encourage our customers to include small maps, QR codes, slogans or any creative content that helps your company's features stand out. Your Own Design or a Template? While templates can save you a lot of time, it is always better to design your own business card. If you don't have a Graphic Designer in your team, our team is always here to help and offer you free design services. 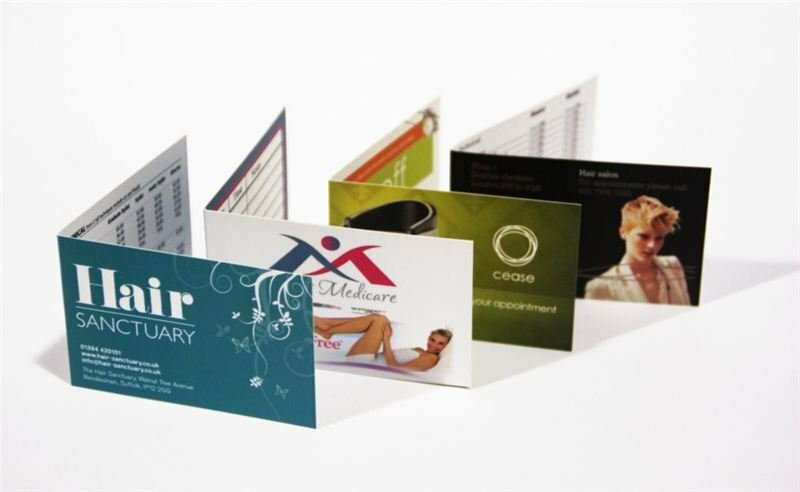 To this day, Business Cards are the most cost-effective yet most versatile marketing tool your business can have. That is why it is important for you to know how to order your cards the right way. We understand that every business has different needs, so we offer a range of options to customize every aspect of your regular business cards or folded business cards. You can Choose any size, printing on one or both sides, and give your business card a nice finish with Matte or Glossy lamination with an option of rounded corners. Now that you have everything figured out, sit back and relax till your Business Cards arrive at your doorsteps. Be ready to make some serious impression on the people you meet, because from now on your Business Cards will never go unnoticed. Don’t forget to monitor our blog to get the best tips on business cards design, and if you have any further questions on how to close to your artwork check out this link here or simply give us a call, our customer service team would be delighted to help you and solve your queries.